Best friends Axel and Grim dream of making musical history with their teen band Los Bando Immortale. After receiving an invitation to the Norwegian Rock Championship it now appears anything is possible. The only problem is Axel can’t sing and Grim can’t bear to tell him the truth. 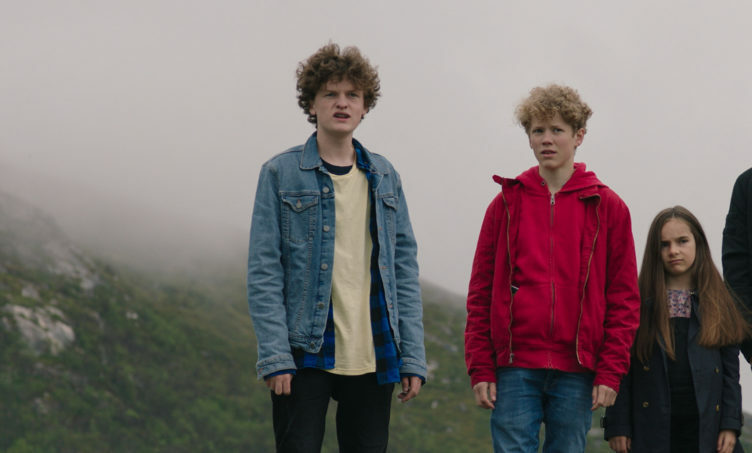 They hire Martin (a race car driver) and invite Thilda (a 9-year-old cellist) and set out on a musical road trip to the far Norwegian north. With every passing kilometer the band grows closer and it becomes clear that they were destined to change rock forever! Or maybe not.